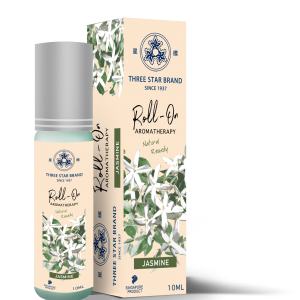 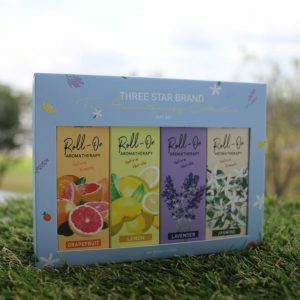 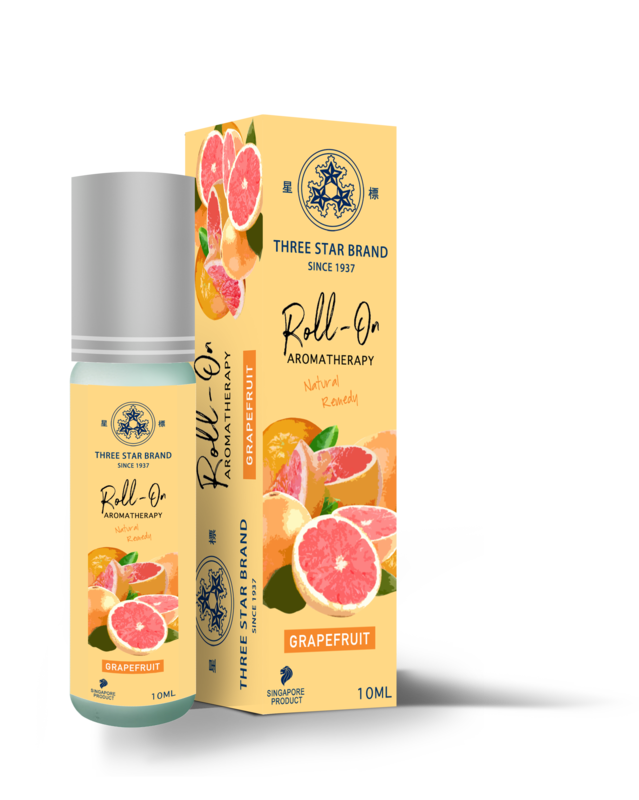 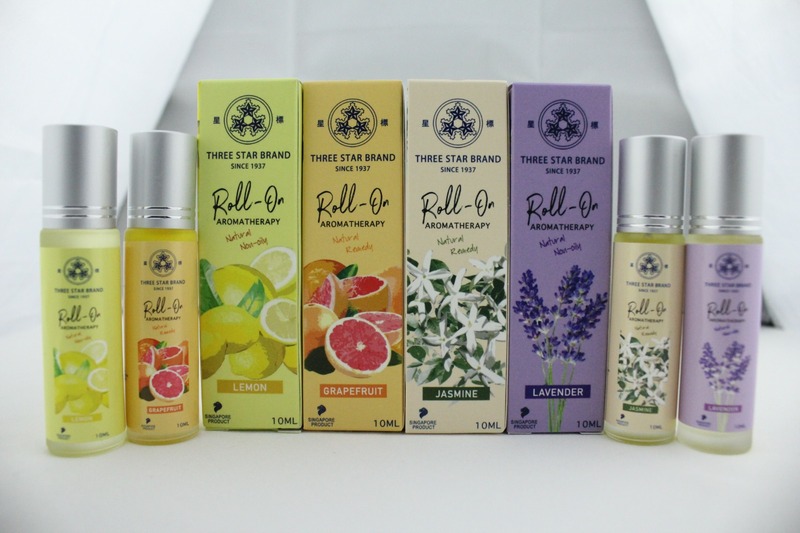 Three Star Brand’s Aromatherapy Oil is a specially formulated new generation Traditional Medicated Oil, infused with pure natural essential oils. 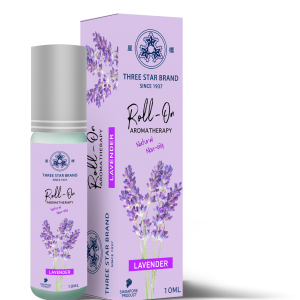 Its benefits are enhanced with therapeutic properties varying from the type of essential oil the consumer uses. 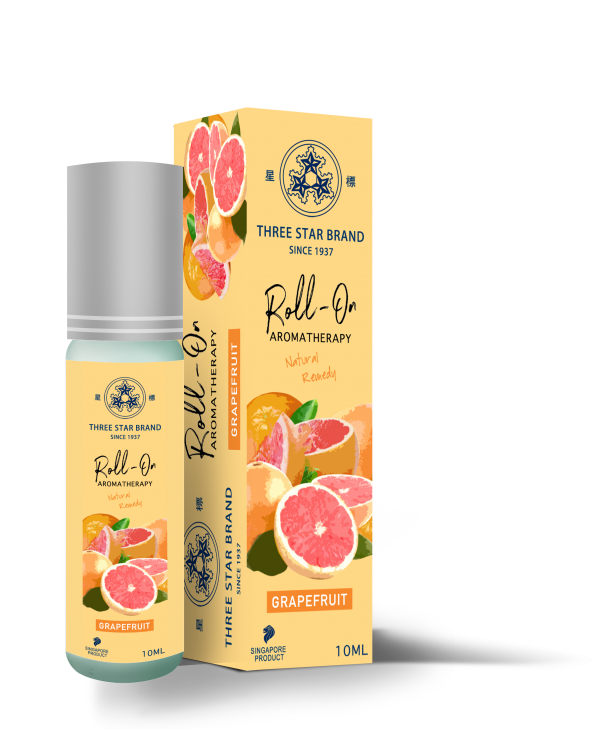 With its roll-on design, they can easily be applied to pulse points to restore, relax and recover. 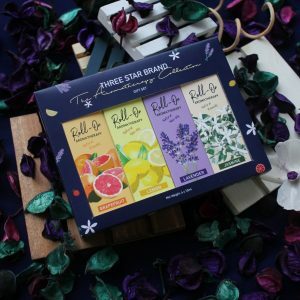 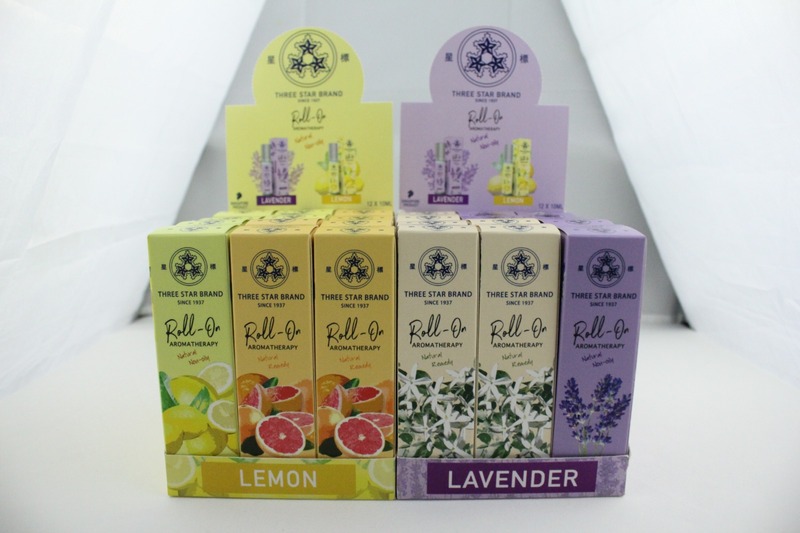 Available in Lavender, Jasmine, Grapefruit and Lemon.